What’s HIFI without music? I started with pop songs when I was in primary and secondary school before I began to appreciate other types of music and now I’m a fan of all types of music. Well, except those that has no musical enjoyment at all. There are so many formats to the source of music now. We have Compact Disc (CD), LP records (vinyl), MP3, WAV, FLAC, AAC, and etc. 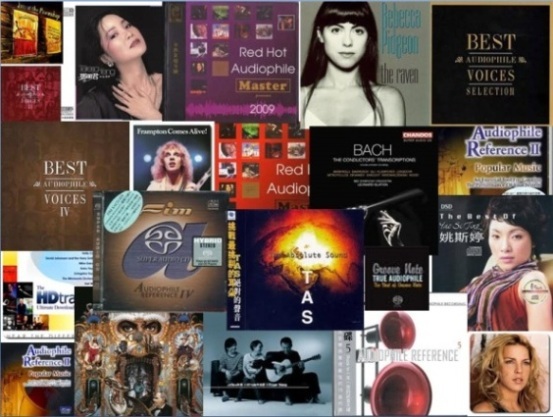 With PC Audio being in trend, the high resolution audio is catching up with up to 32 bit resolution 384 kHz sampling rate, and maybe higher instead of being limited to 16 bit 44 kHz for Red Book CD format! With the drop of hard disk price, many had digitized their entire music collection and store them in home server or a fleet of hard disks. This is not only convenient, a lot has found that it is actually better sounding to play from an optimized computer for audio use. As one improves his HIFI system, it will reach a point where one will find out that not all recordings are created equal. There are some recordings that sounds better and some that’s worse. Do not be fooled that the newer ones will sound better. 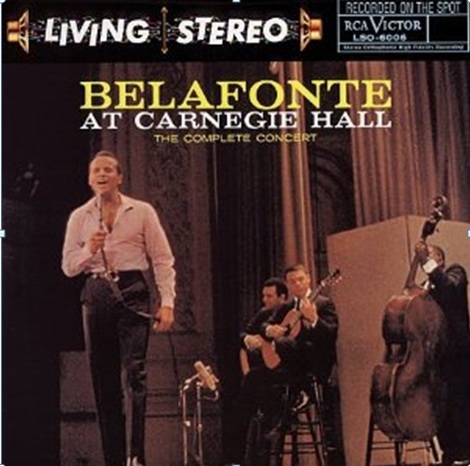 There is some music from the good old times that sounded so much analogous then the modern ones, one example would be “Belafonte at Carnegie Hall” that was recorded in the 1950’s. On the other hand, there are some pop songs that sounded pretty good too in terms of recording and musicality. One of them is “I love Karen Mok, Best of” that I always keep on top of the shelf. There are many others that sounded really good too, like Penny Tai’s “So Penny” and etc. Hopefully with this page, the diy-audio-guide.com team writers and I would share out their favorite albums and introduce good music to all the fans out there, be it audiophile or non-audiophile types. What's your favorite music album? Do you have a music album that you could not live without? Share it! 1 album 1 submission please! Then click on the link if you want to upload up to 3 more images. 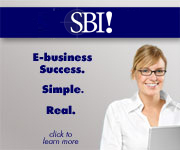 Note: image size is limited up to 800x600.